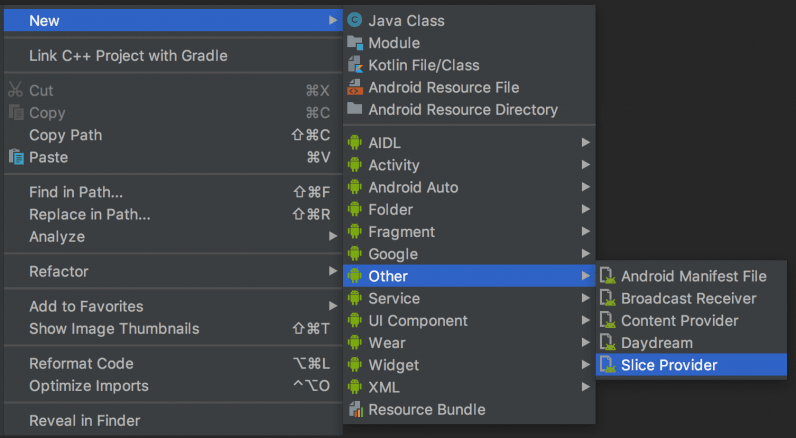 Google released Android Studio 3.2 today with a bunch of useful new features for developers on, including a new app publishing format, an energy profiler, and an improved emulator. Screen recorder and virtual scene camera for the emulator:The screen recorder function allows you to capture a video of your screen, as well as audio output. Meanwhile, the virtual scene camera will help you to ‘see’ different scenarios for an augmented reality app, based on ARCore platform. It will emulate how the AR functions would work in real life.